You surely already know that the entire SUV market is busy and quite lively. Manufacturers do take a look at the market as a really good opportunity to offer tremendous value for money paid by motorists. The drivers end up feeling safe while driving, no matter what weather conditions are met. While many of the SUVs are affordable, there are some that are expensive since the manufacturers will always want to put something extra in. With this in mind, here are 5 of the most expensive SUVs that you can buy at the moment. Mercedes-Benz’s G65 AMG is definitely an iconic SUV. It is among the most expensive SUVs at around 88,000 pounds in America at the moment but everything that is put inside the car is top notch. We are talking about an engine that is twin turbo and highly effective. Horsepower is more than you will normally need and the same thing can be said about torque. 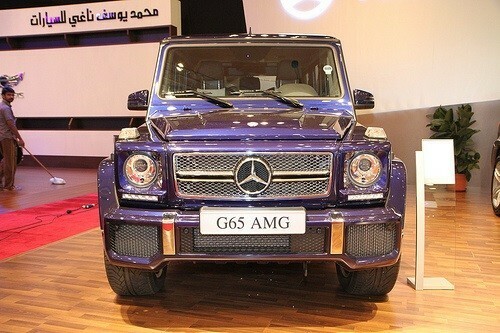 When referring to the design, G65 AMG is definitely beautiful, a great SUV option for those that can afford it. Whenever talking about the SUV market, the Range Rover is the one brand that we think about. What is interesting to notice is the fact that the manufacturer constantly adapts and takes inspiration from new market models. We are looking for 510 horsepower and a V8 supercharged engine that is truly great. The prices go as high as 100,000 pounds for the top model while standard models are at around 80,000 dollars in USA. Dartz is a Latvian based car manufacturer. You might automatically dismiss the brand because of this but you might make a mistake if you are looking for the most expensive SUVs on the market. Dartz basically does a great job of understanding what other market players do and Prombron did showcase this perfectly. 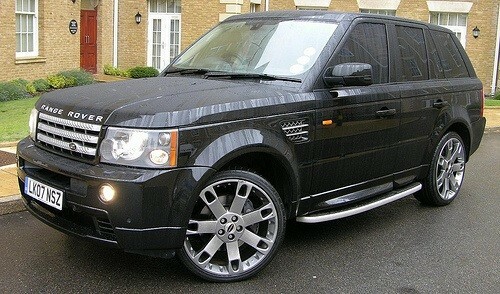 With a starting price tag of around 150,000 pounds, this really expensive SUV is quite aggressive and highly attractive. It is also different. The entire SUV public loves the Porsche Cayenne. This is an UV that is unique mainly because of the strength that you can find under the hood while also being visually stunning. Many engine options are available from V6 to V8. 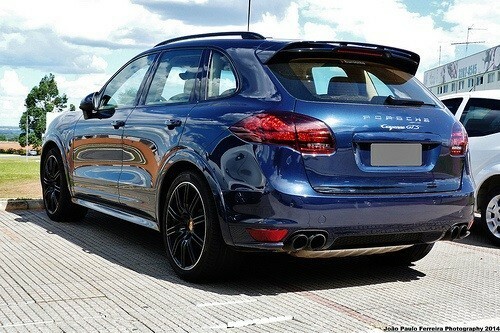 550 horsepower is offered by the V8 4.8 litre engine and Cayenne costs go up from 100,000 pounds. How can we make a list of the most expensive SUVs that you should consider without mentioning BMW? 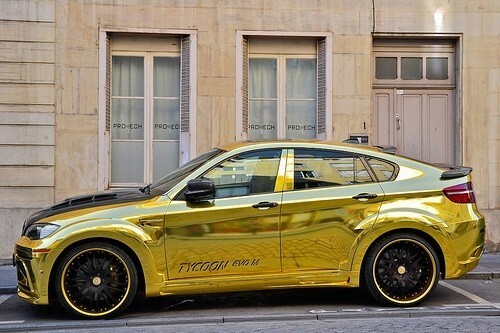 While so many people believe that the price tag is high with all BMW models, this is not actually the case here. At a starting price of 60,000 pounds, this SUV is the cheapest on our list. Even so, the driver can end up with 550 horsepower and a really strong torque. You can get to 60 miles per hour in 4.5 seconds, which is definitely something that a lot of people appreciate. Do you think that there are some models that we forgot in the most expensive SUV list above? If so, let us know!